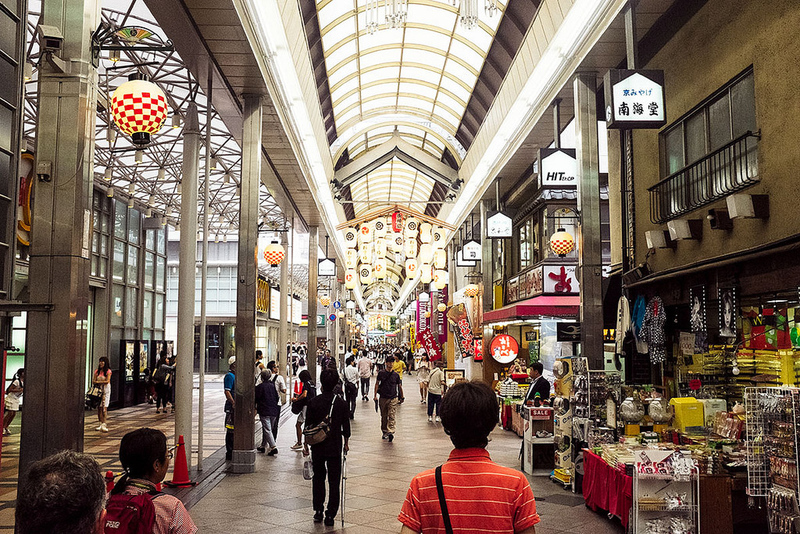 These two covered shopping arcades are the most popular shopping streets in all of Kyoto, and they’re often crammed with kids out on school excursions. Right in the middle of downtown Kyoto, these two streets form the heart of Kyoto’s main shopping district. The eastern street, known as Shinkyogoku, is filled with tacky souvenirs of almost every description – need a shirt reading “Ichi-ban” (Number One)? This is the place to go. Nishiki Market branches off Teramachi about 100 meters north of Shijo Street and an exploration of the two market streets, perhaps combined with a trip to one of the nearby department store food floors, is a great way to spend a rainy day in Kyoto. There’s plenty of accommodation around Shinkyogoku – see Agoda for more details. Teramachi and Shinkyogoku Shopping Arcades is located in Kyoto’s Downtown district. 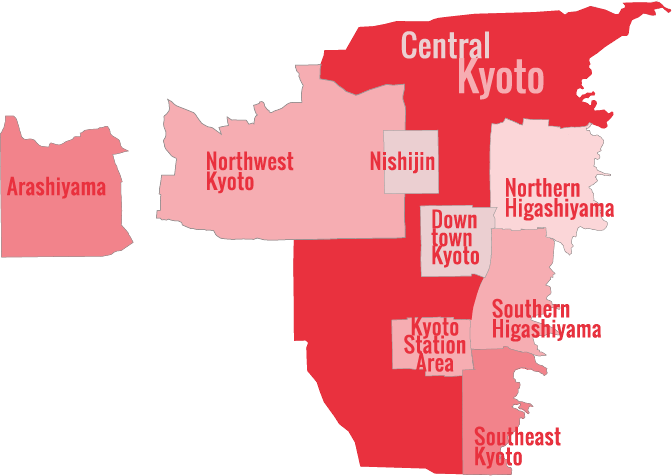 See our complete list of things to do in Downtown Kyoto, including places to eat, nightlife and places to stay.